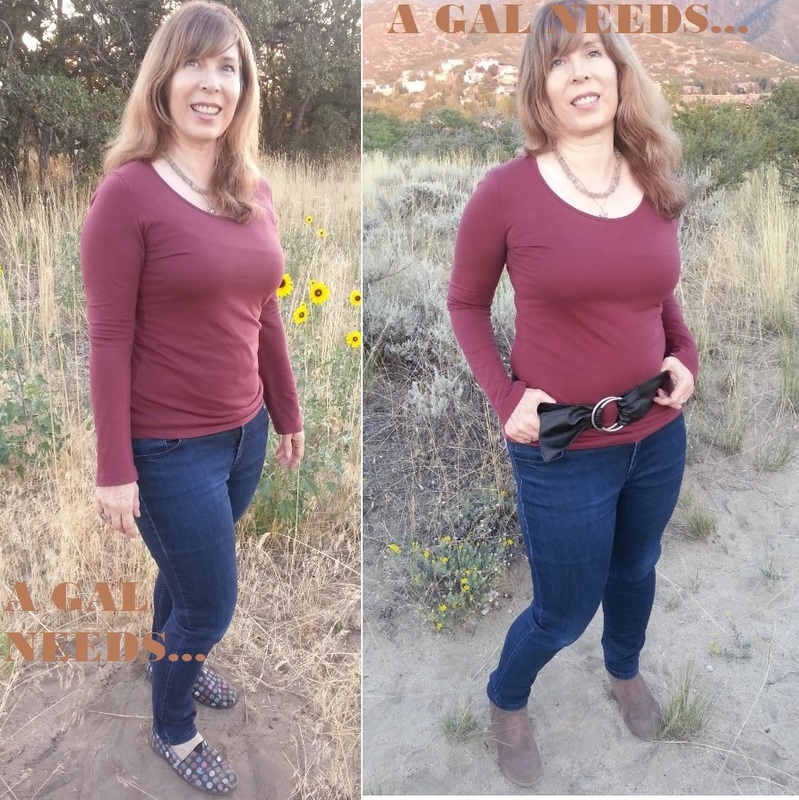 A GAL NEEDS...: Booties and A Belt--Easy Style! 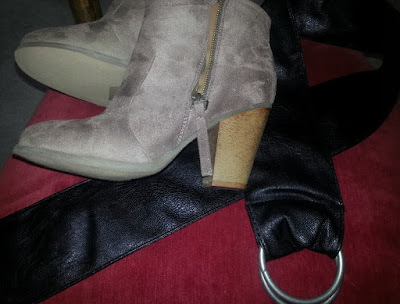 Booties and A Belt--Easy Style! I am a no-nonsense dresser when I go to work as an Instructional Assistant at a Remedial High School. I love the sort-of blue collar job that I have and wouldn't change it for the world. But sometimes I want to change from casual to chic in a quick minute. That's why I think that a pair of suede booties and a wide belt are so wonderful to take me there! What do you think? I got both of these items at AMI Clubwear for less than $50 total! Not bad! 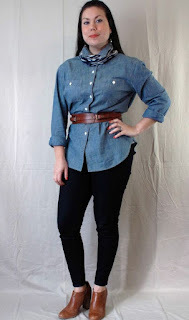 Here are some other examples of wearing booties and a belt! 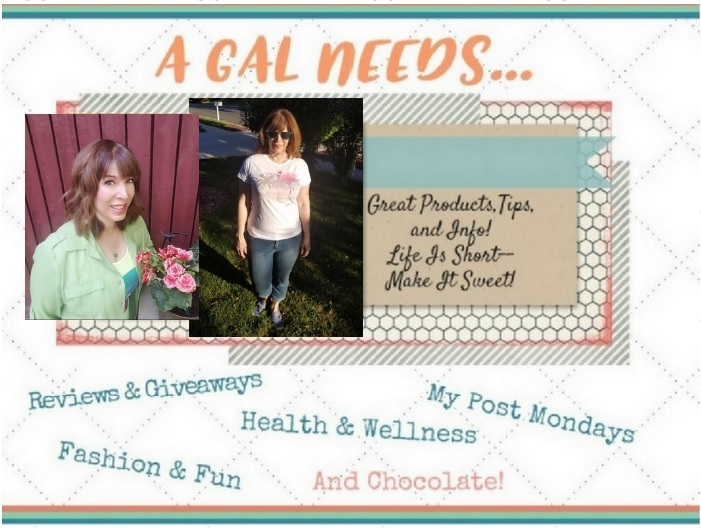 Disclaimer: This site accepts product samples and/or compensation. Affliliate links may be used to help support this site. All text and opinions are 100% my own and are not swayed by any sponsor affiliation.